Selwo Aventura is a unique wildlife adventure park located near Estepona, Spain. 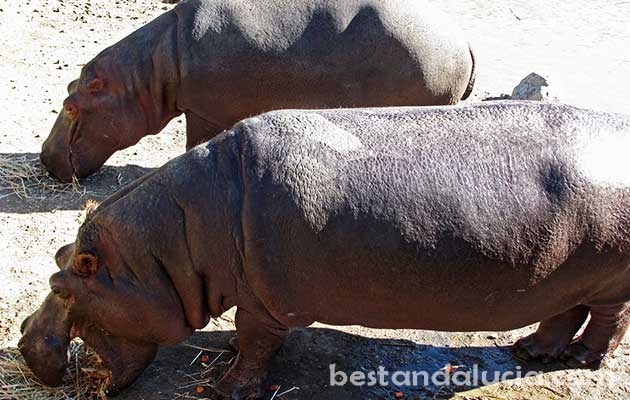 It boasts more than 200 exotic animal species from every continent. Two thousand semi-free roaming animals live on the area of more than 100 hectares! Selwo Aventura offers a number of attractions. Cross 65-meter long hanging bridge, and then zip-line over the moneky-island lake. 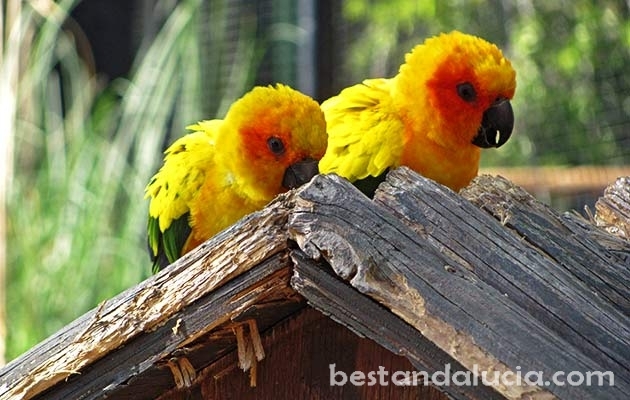 Enjoy a walk in the Europe’s largest aviary with 1000 birds of endangered and rare species living in an enclosed valley. 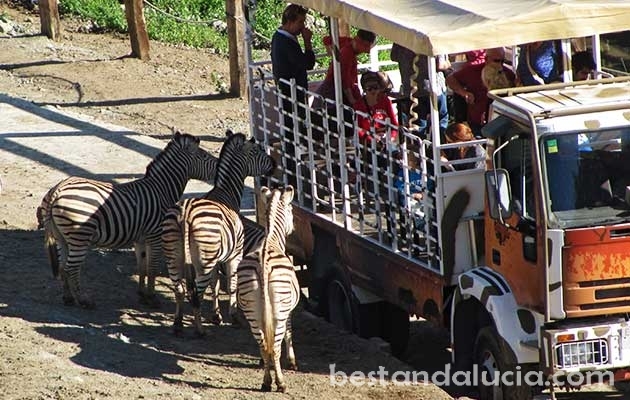 Observe at close range zebras, giraffes, rhinos or hipos living in conditions similar to those of their natural habitat. Enter the Madagascar Territory and personally greet the cute family of ring-tailed lemurs that just love being active. Say ‘Hi’ to the mighty lion, king of all animals. Selwo Aventura prepared some fun activities for kids as well: face painting, camel ride, falconry show, snakes exhibition, safari ride and a plenty of opportunities to interact with and fed many different animals. 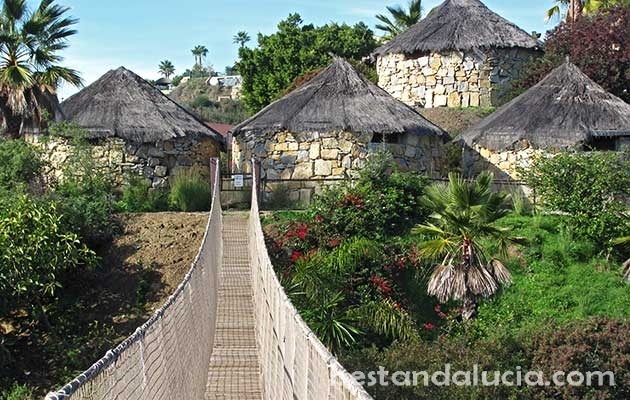 Go to Estepona and spend a whole day exploring the most popular Costa Del Sol theme park!